Talk about ambiance. 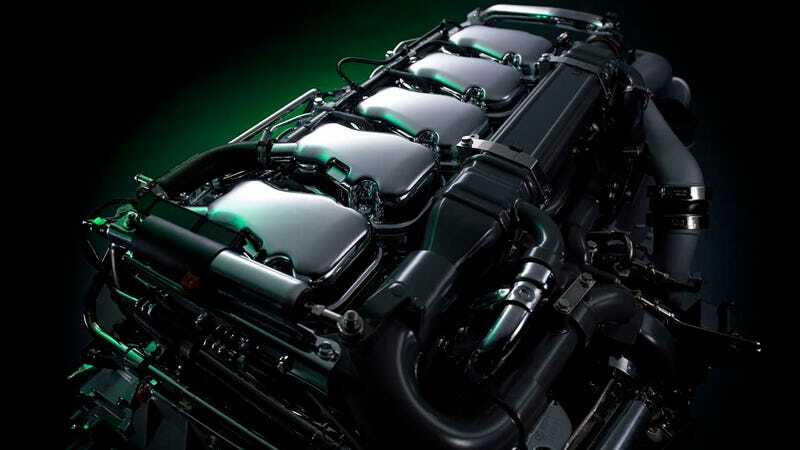 Check out how sultry a Scania nine-liter inline five can be, given the proper lighting. We'll never look at that crate of machine parts shipped from Slovenia to Northern Italy the same way again.